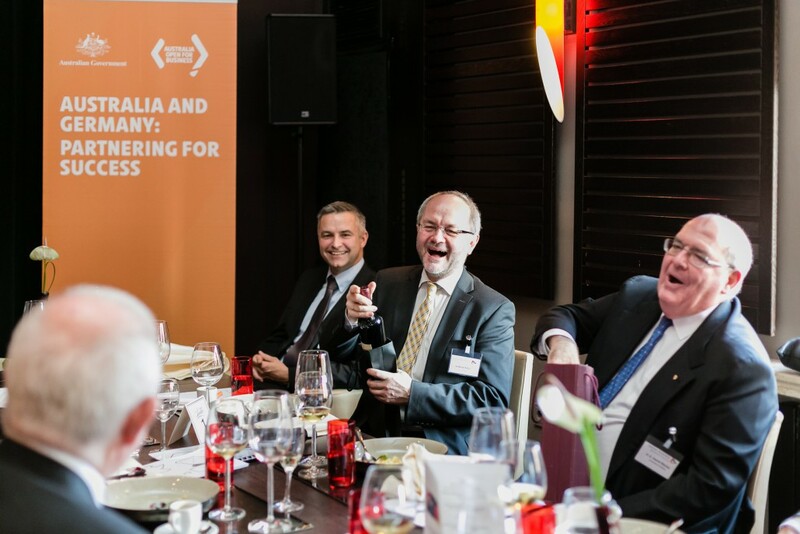 The first official event of the German Australian Business Council for 2016, the “Australia Day Lunch in Frankfurt” took place on Monday, 18 January 2016 at the Kameha Suite in Frankfurt with around 50 GABC members and friends in attendance. 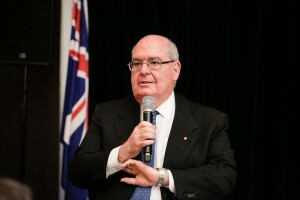 The guests of honour at the lunch were H.E. 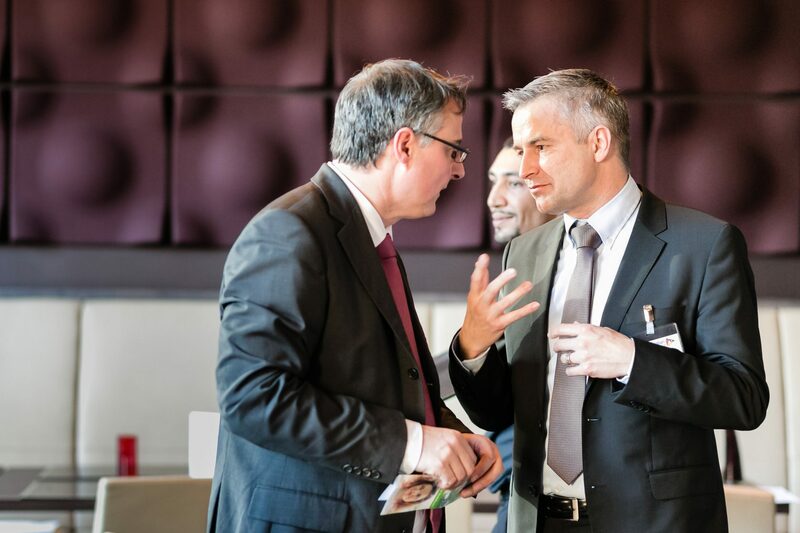 Mr. David Ritchie AO, the Australian Ambassador to Germany, and Mr. Volkmar Klein, Member of the Bundestag and Chair of the Germany-Australia New Zealand Parliamentary Group. We were also delighted to have in attendance Mr. John Atkins, the Western Australian Government’s Agent General to Europe. 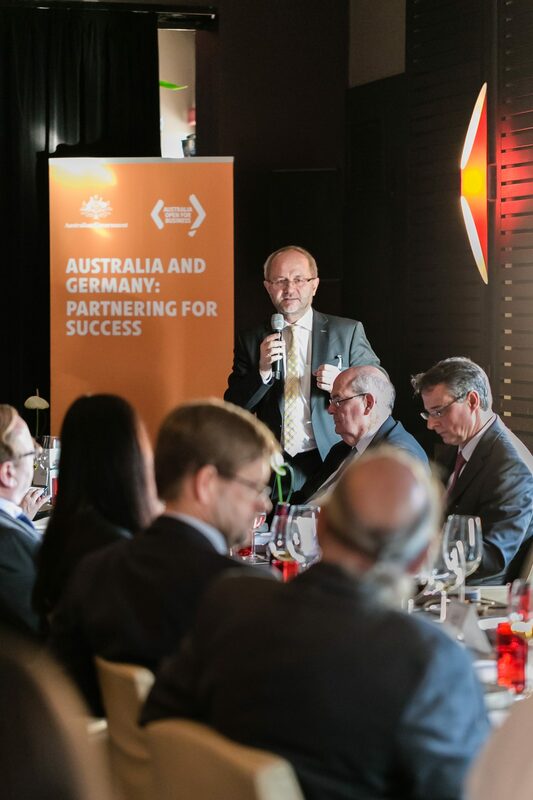 Mr Ritchie and Mr Klein were both members of the Australia-Germany Advisory Group and they presented an overview of the Advisory Group’s report “Collaboration, Innovation and Opportunity” which was delivered to Prime Minister Malcolm Turnbull and Chancellor Angela Merkel in November 2015. – Enhance cultural and sporting links, and cooperation on wine making. 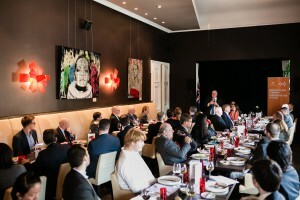 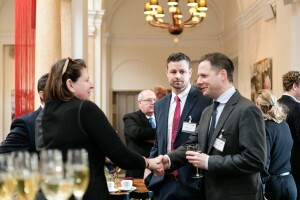 Following the presentations, Sabine Pittrof, the Chair of the German Australian Business Council, moderated a Q&A session which allowed a number of the attendees to seek further insights about the Advisory Group’s report from Mr Ritchie and Mr Klein. 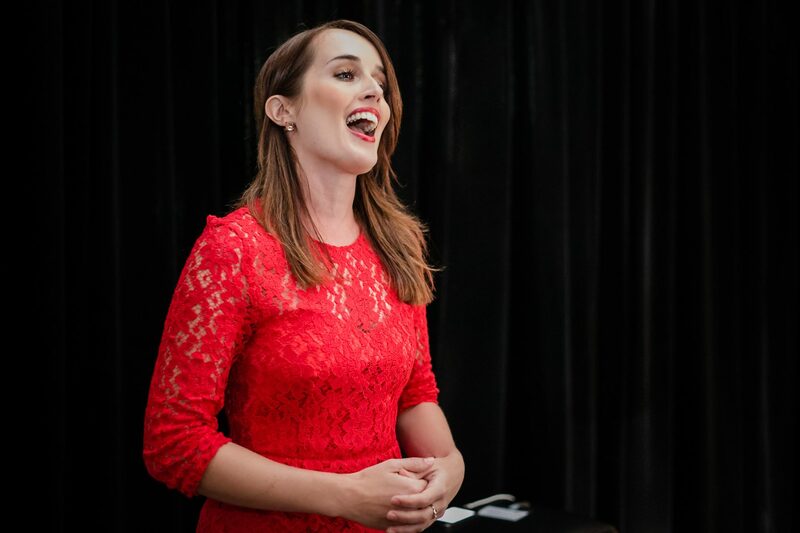 Those in attendance were also treated to a wonderful performance by Louise Fenbury, a Frankfurt-based Mezzo-Soprano, who sang the Australian and German national anthems and Strauss’ Zueignung.